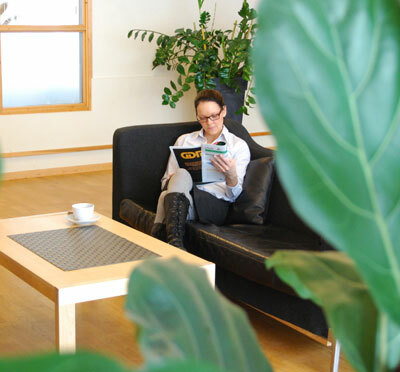 Frösundavik Conference is a spacious conference venue, located along E4 in Solna between Arlanda and Stockholm. The building was earlier the headoffice of SAS. 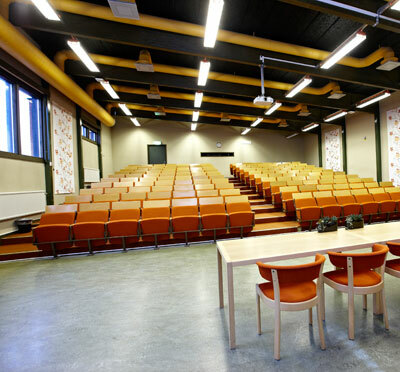 Have you been to Frösundavik Konferens and want to give your own comments? 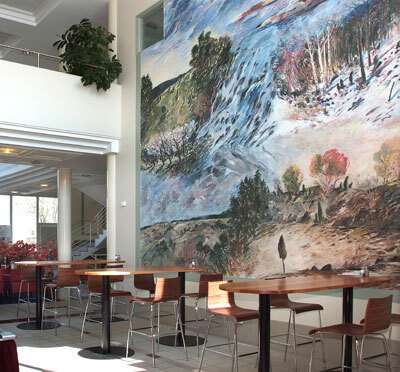 Välkommen att besöka vår kompletta anläggning med hotell, konferenslokaler och restaurang.